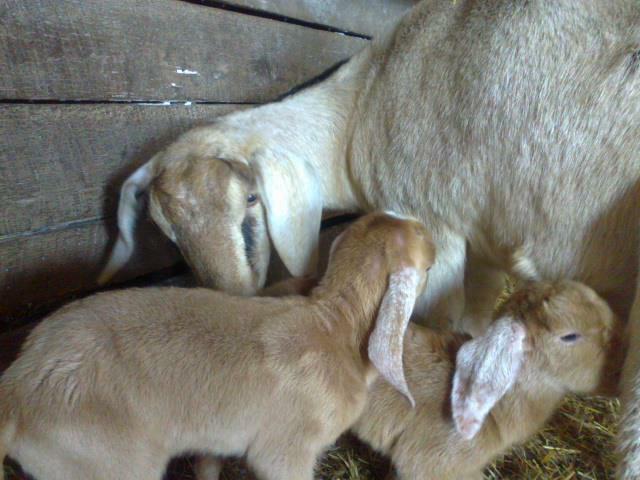 Meet the newest members of the Goodness Grows family! Sorry that we haven’t posted much this week, but we’ve been busy welcoming in some new family members. 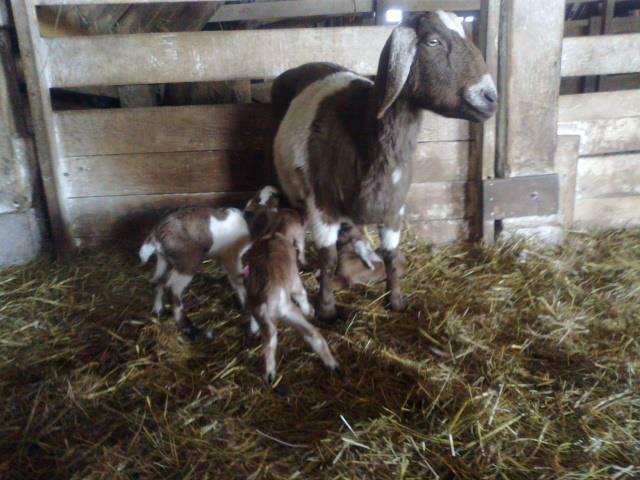 Both Maize and Peanut gave birth on February 6th. Mirror, mirror, on the wall, is asparagus the greatest veggie of all? Sooooo cute! thanks for sharing the photos of Peanut and her kids.